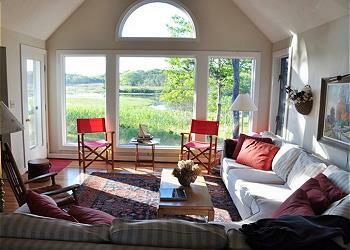 South Dennis is a special slice of Cape Cod. 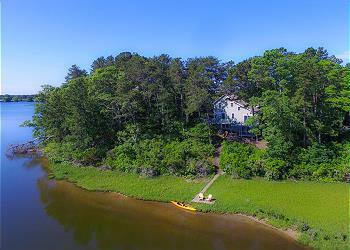 Centrally located just to the east of Yarmouth, and north of the Dennis Port, Vacation Rentals in South Dennis give you access to Cape Cod Bay, Follins Pond, and the Atlantic Ocean. 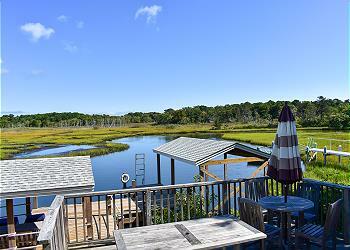 Many South Dennis homes have pools and views of the water. If you’re looking for a perfect base for your Cape Cod Vacation, South Dennis has many family friendly homes with great value. Book Rentals in South Dennis! 3 bedroom, 2.5 bath with inground pool. Beautifully decorated! NEW TO OUR 2019 INVENTORY! Direct access to Swan River with private dock! Enjoy your summer vacation in this immaculate, well maintained home with window air conditioning in the living room and all bedrooms. 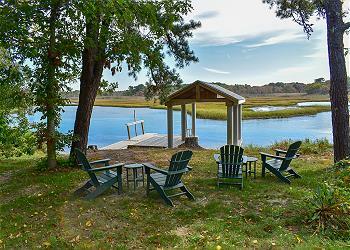 Enjoy amazing views and stunning sunsets from this three bedroom waterfront home overlooking Swan Pond! 3 bedroom home, set way, way back from the road with fabulous views of beautiful Swan River and the wetlands beyond.